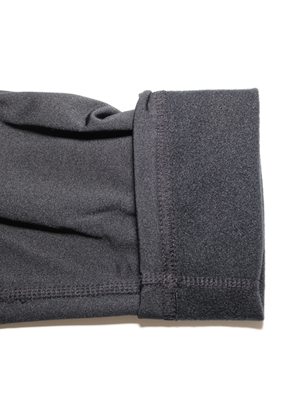 Made to fit snug to your body but stretch/flex with your movements. If you are usually between sizes, we suggest the larger size. 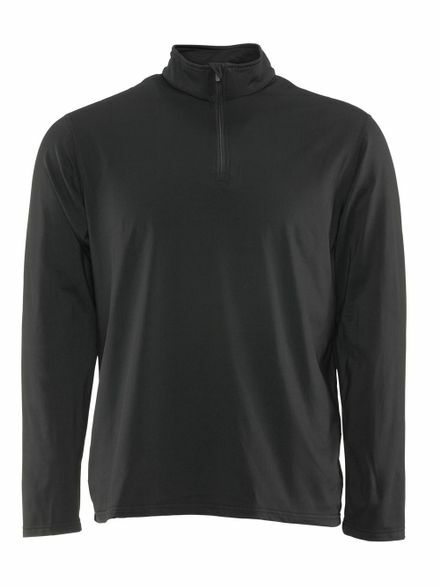 Stay warm and protected with this versatile base layer that provides 4-way stretch comfort and a brushed inner lining. It can also be worn as a mid-layer. Get the Best Fit and Performance with Flex-Wear. The base layer is the layer that lies against your skin, so it needs to accomplish three important things: warmth, moisture control and flexibility. 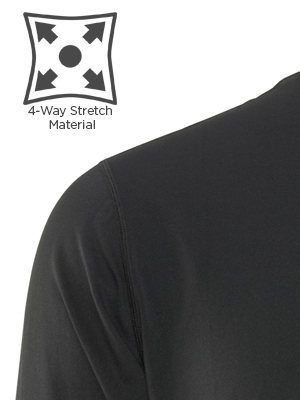 RefrigiWear’s durable, lightweight Flex-Wear Base Layers provide all three. 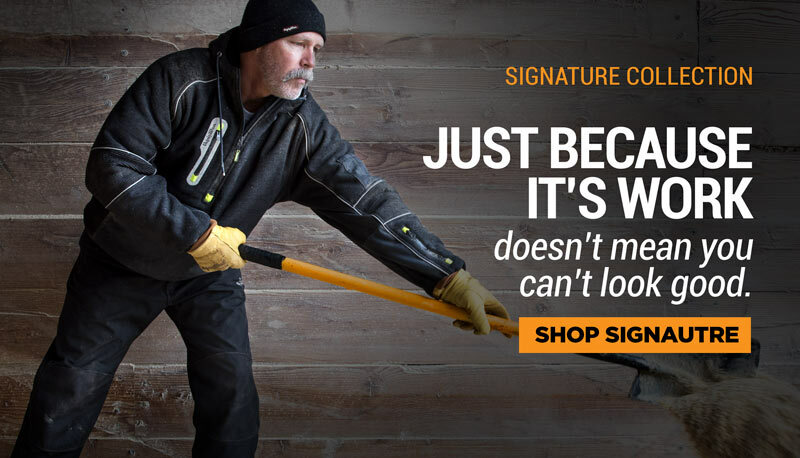 Performance is just as important as protection when choosing gear for the cold. Not hindering movement is especially important with base layers since they are the layer closest to your skin and need to feel more like a “second skin” than a jacket. RefrigiWear’s Flex-Wear offers 4-way stretch, so it moves every direction you do. 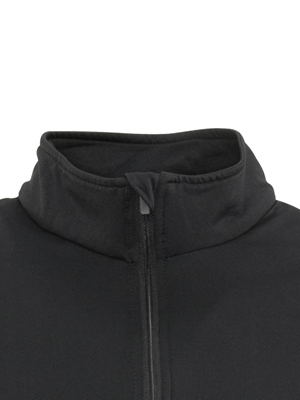 Easy on/off without stretching out the collar thanks to the ¼ zip at the neck. Zip it up in colder temps to seal out drafts. Leave it unzipped in milder temps for a more airy feel. Don’t worry about cold transfer from the metal zipper, or the zipper bothering your neck or chin, thanks to the zipper garage at the collar. The zipper fits neatly in, protecting you from irritation. 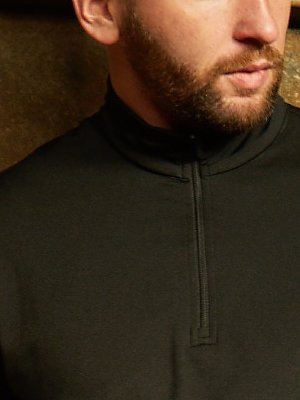 Whether you are wearing the Flex-Wear Top as a base layer, mid-layer or on its own, know you’ll be warm and protected thanks to the brushed inner lining. 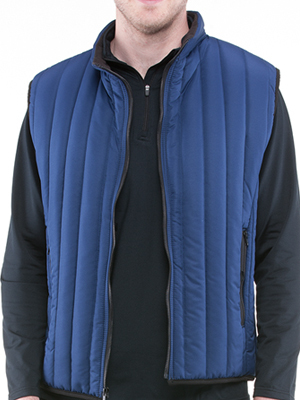 Designed to offer comfort when worn against the skin and provide additional warmth. A reflective logo at the back of the neck adds some style. Don’t worry about lingering smells or clingy fit thanks to the antimicrobial, anti-static finish.